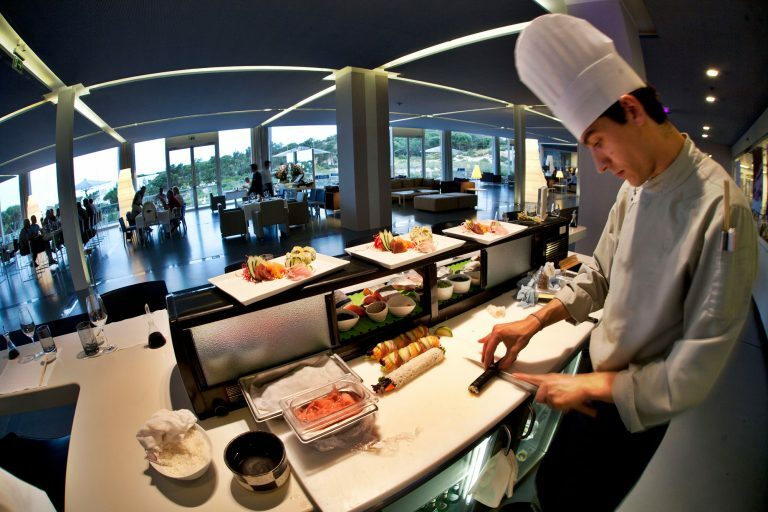 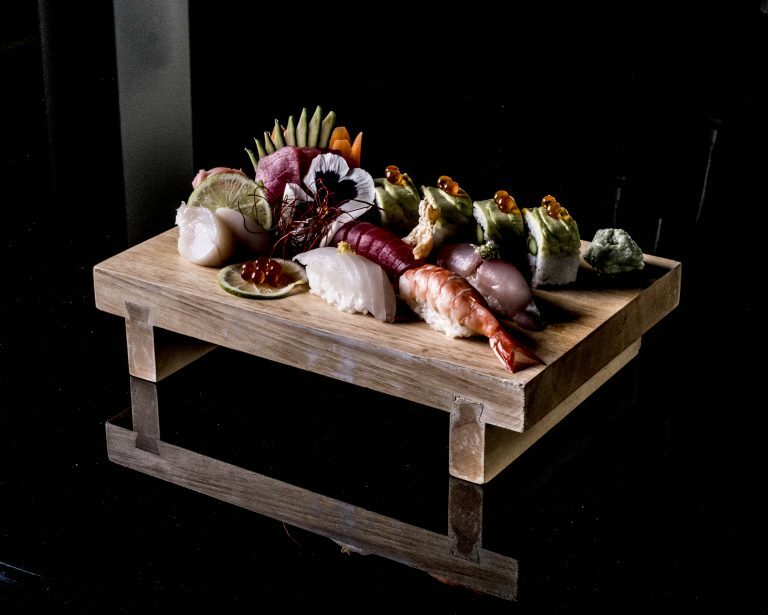 Stylish and contemporary, our Japanese Bar provides traditional Japanese cuisine. 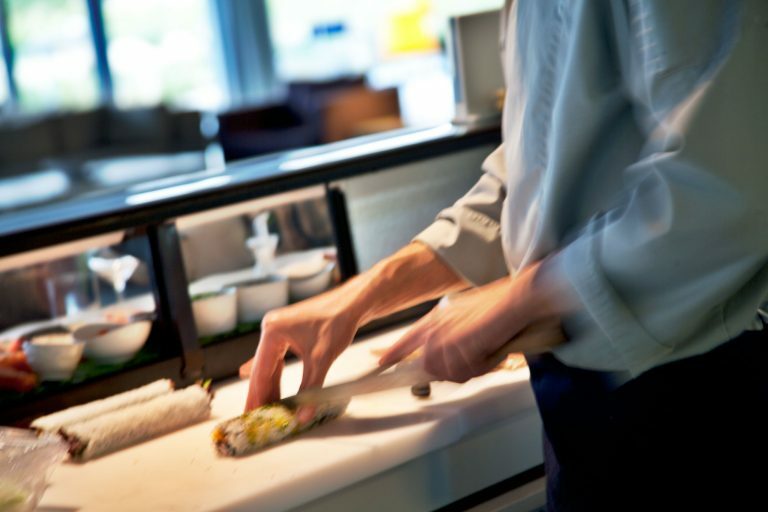 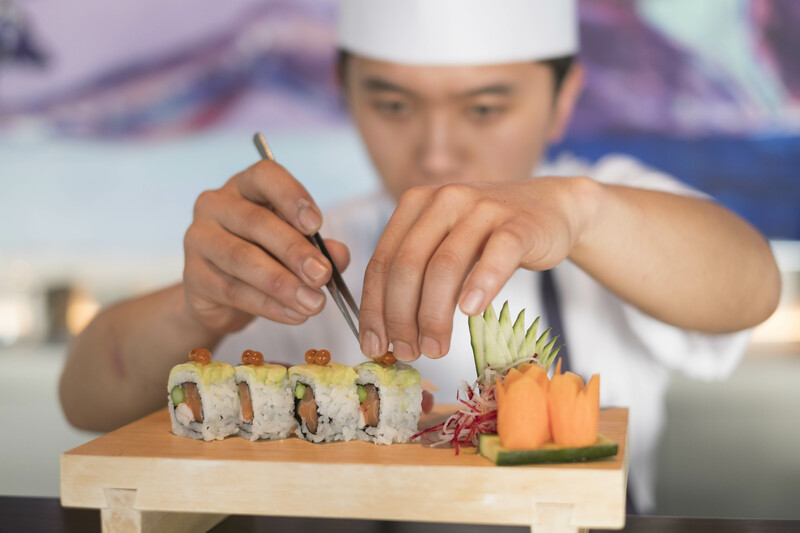 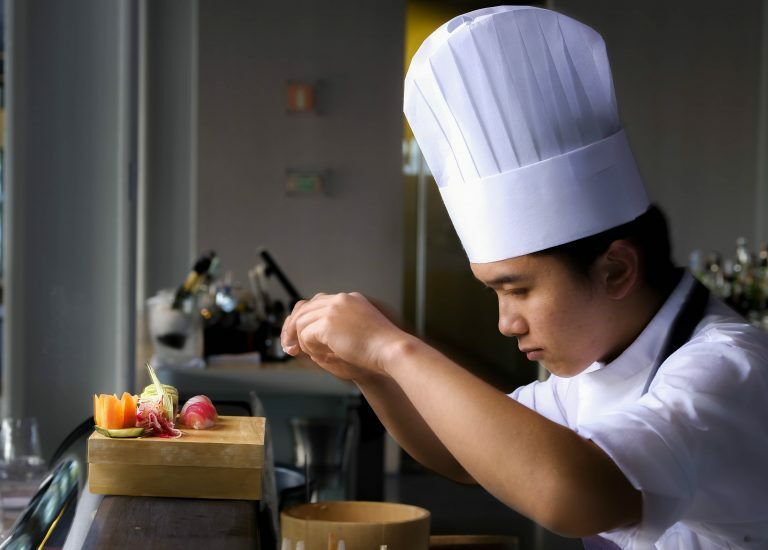 Enjoy the finest sushi on the counter, prepared by Master sushi chef, who transforms the finest ingredients into a work of art. 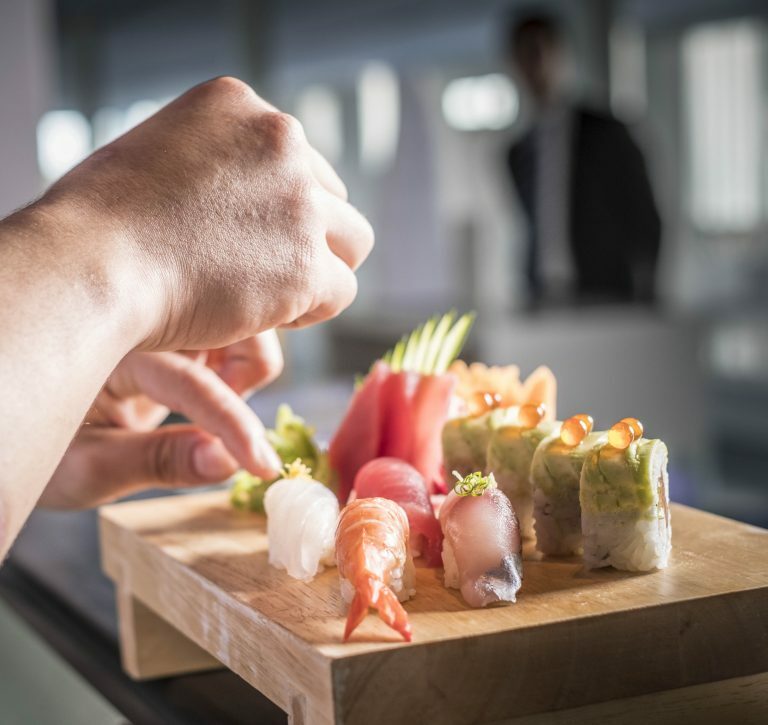 The Japanese Bar interactive space provides a unique setting where guests can enjoy fresh flavours, whilst also gaining inspiring insight into the Japanese craft of sushi-making. 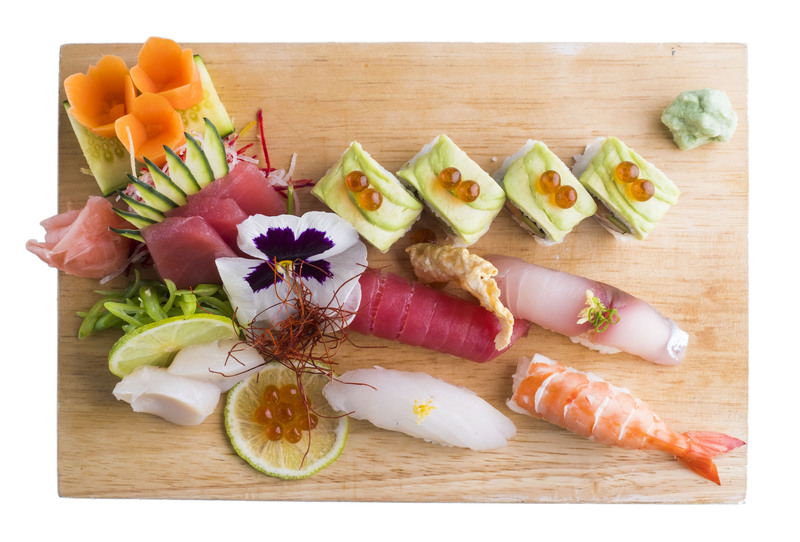 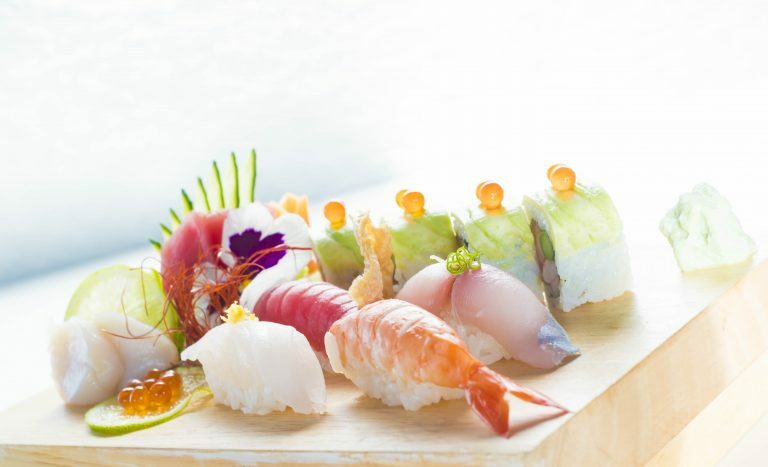 Our fresh handmade Japanese sushi is created from fish delivered daily to our kitchens. 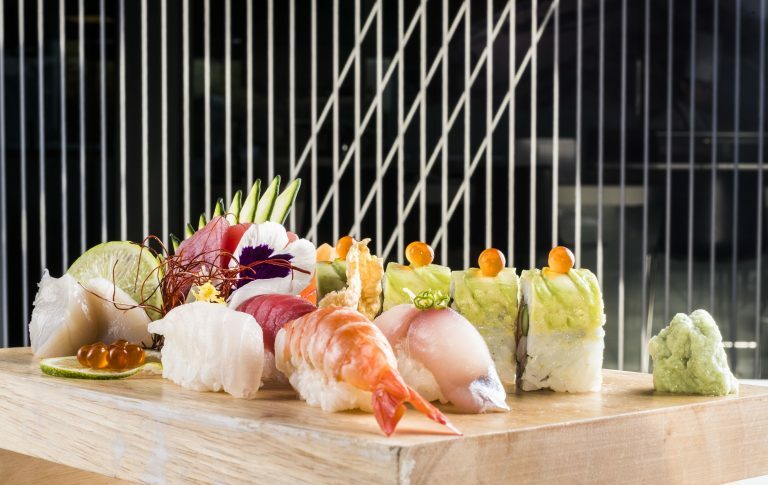 Sushi connoisseurs and first timers are welcome to taste some of the most beautifully authentic Japanese food the region has to offer.